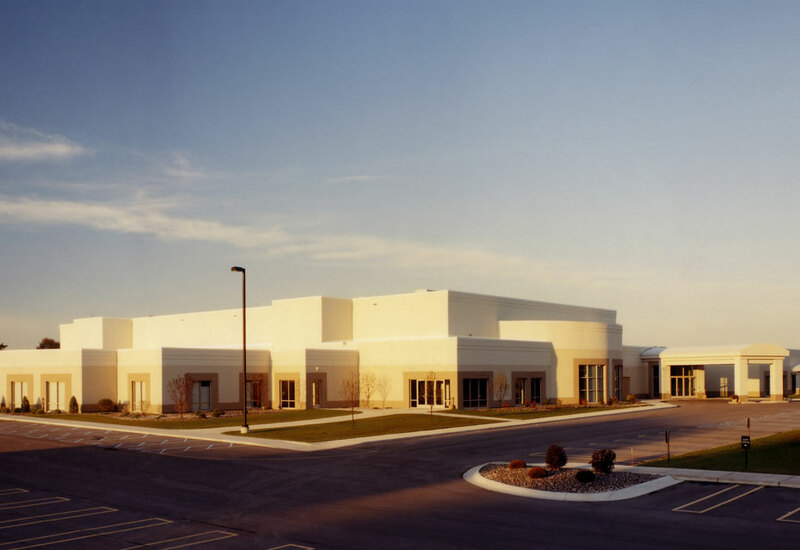 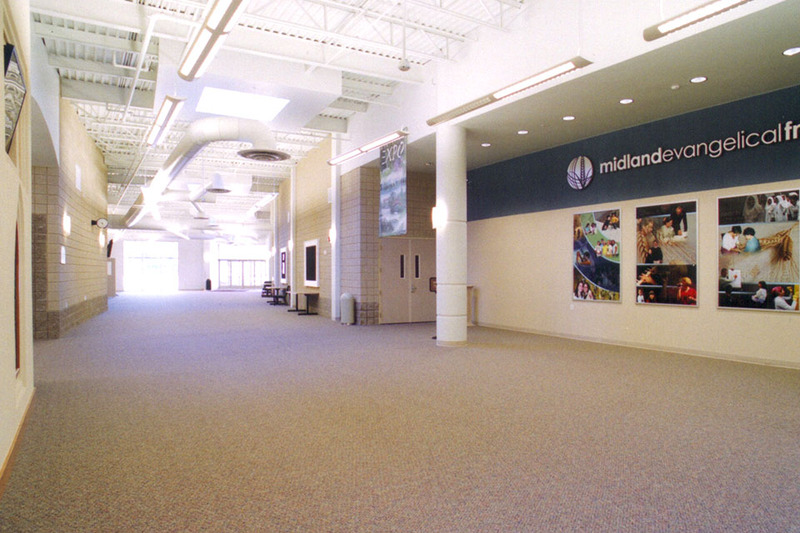 Three Rivers Corporation teamed up with Midland Evangelical Free Church to design and build the largest worship facility in Midland, MI. 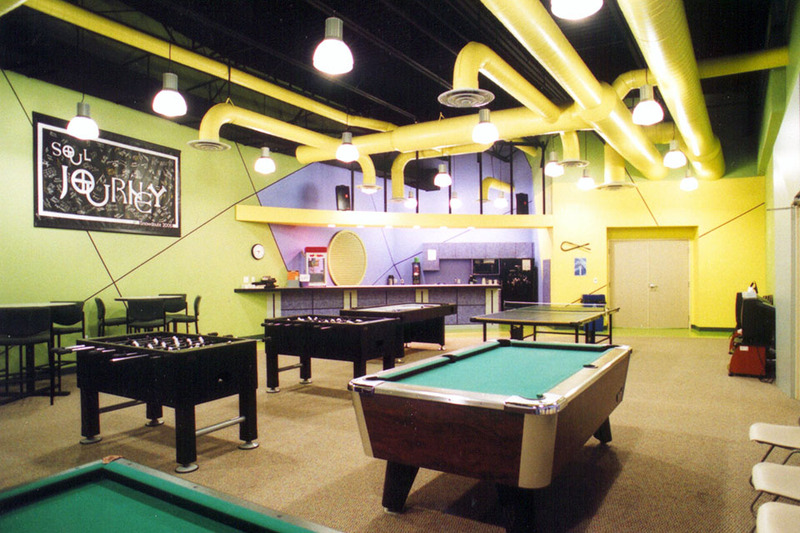 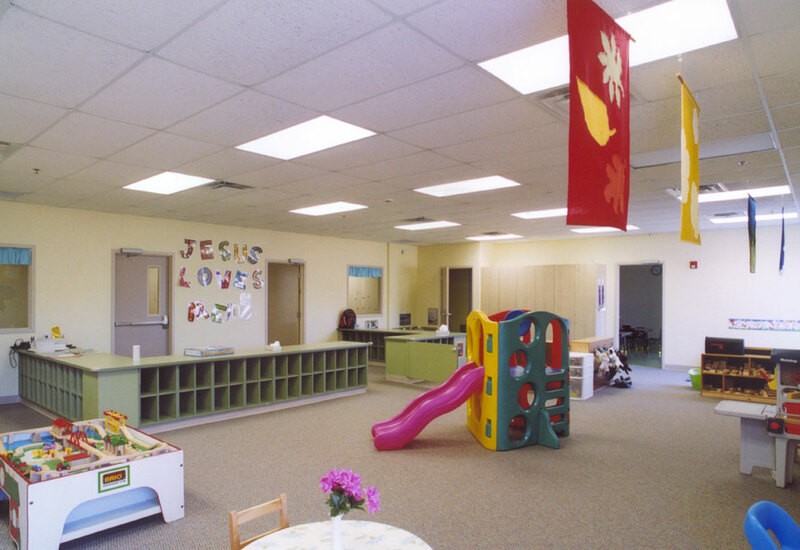 This building has extensive room for activities and is utilized by members all days of the week. 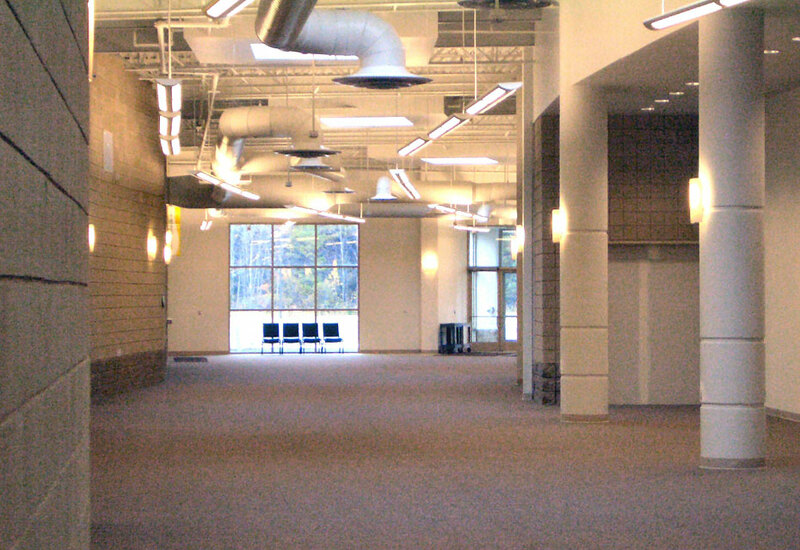 This building is a single story, steel and masonry constructed building.